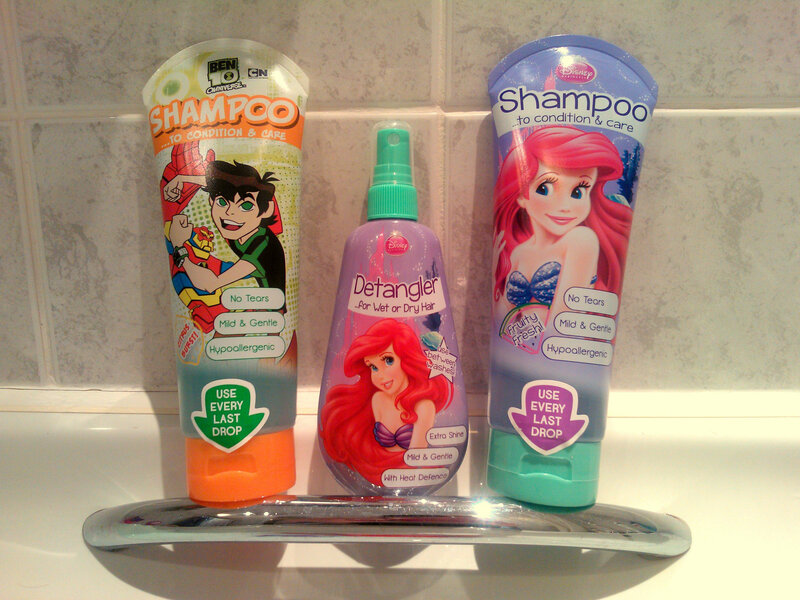 H&A have launched a new kids hair care range to compliment there already successful bath time kids ranges. With a variety of character hair care products on offer there is sure to be something to entice you child to have their hair washed. I know with 3yr old Mister B it’s always easy to wash his hair whilst in the bath without him noticing too much but 6yr old Miss M’s hair is a nightmare and she begs me not to wash it due to her natural curls that tangle up. 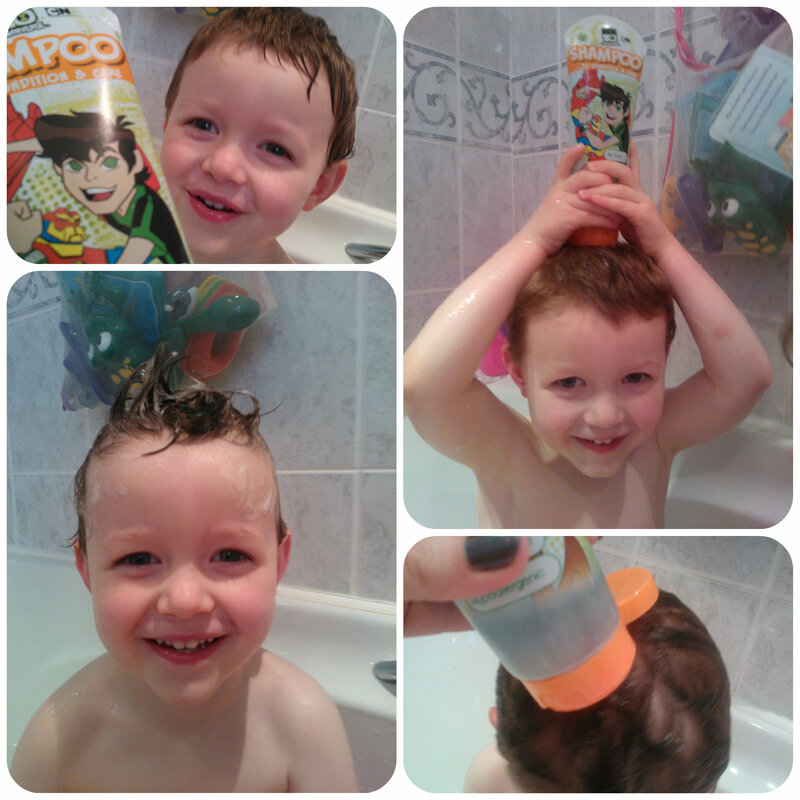 For Mister B we received the Ben 10 shampoo. It has a mild and gentle formula that is all important “tear free”, a must have for little ones. It has a citrus fragrance which is fresh and fruity, but light giving hair a nice clean smell. So the packaging definitely appealed and when we it reached bath time that night he excitedly took it up with him and couldn’t wait to squirt it on his head. 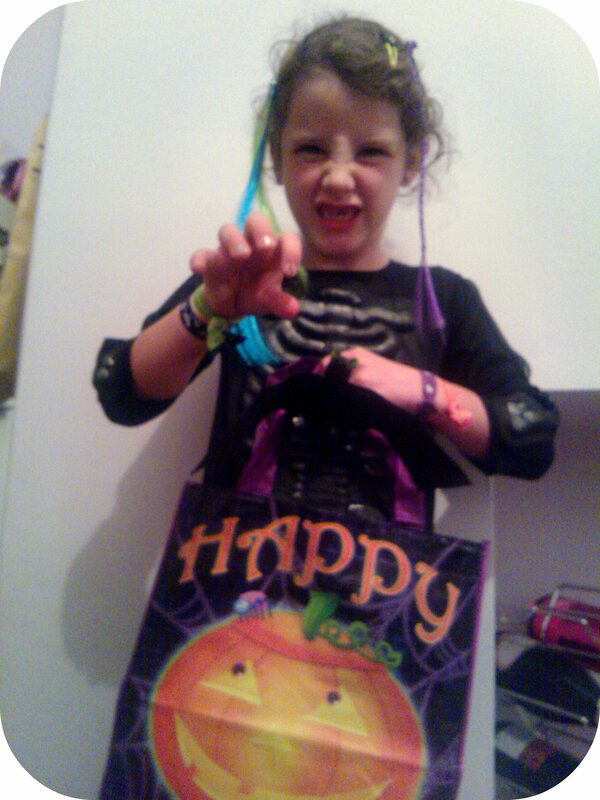 What did mummy think? I thought it was great, simple to use, easily lathered up, ran down his face with no tears and left him with soft, cleaning smelling hair – I can’t ask for more than that! I must just comment on the packaging of the H&A hair care range. All the shampoos come in large tubes which stand on a nice wide lid so don’t easily fall over. I love that the product sits at the opening end so that you can quickly and easily squirt a blob into your hand or your child’s head with no fuss. The tube is flexible and easy to squeeze, so I give the design of these tubes a big thumbs up! 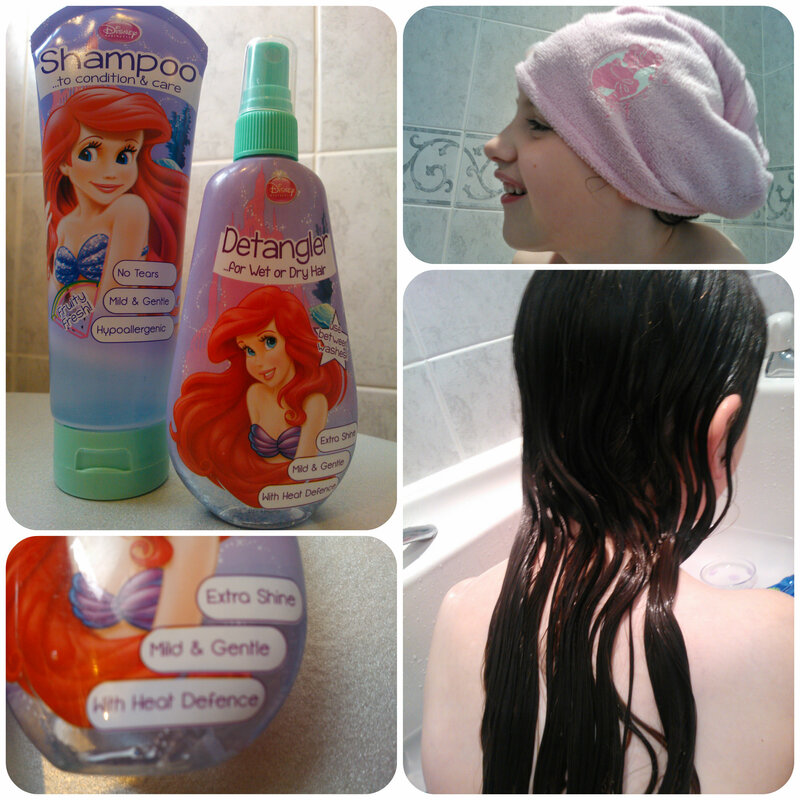 Miss M tried out Disney Princess Ariel’s range of products from H&A which consist of a conditioning shampoo and a detangler spray. 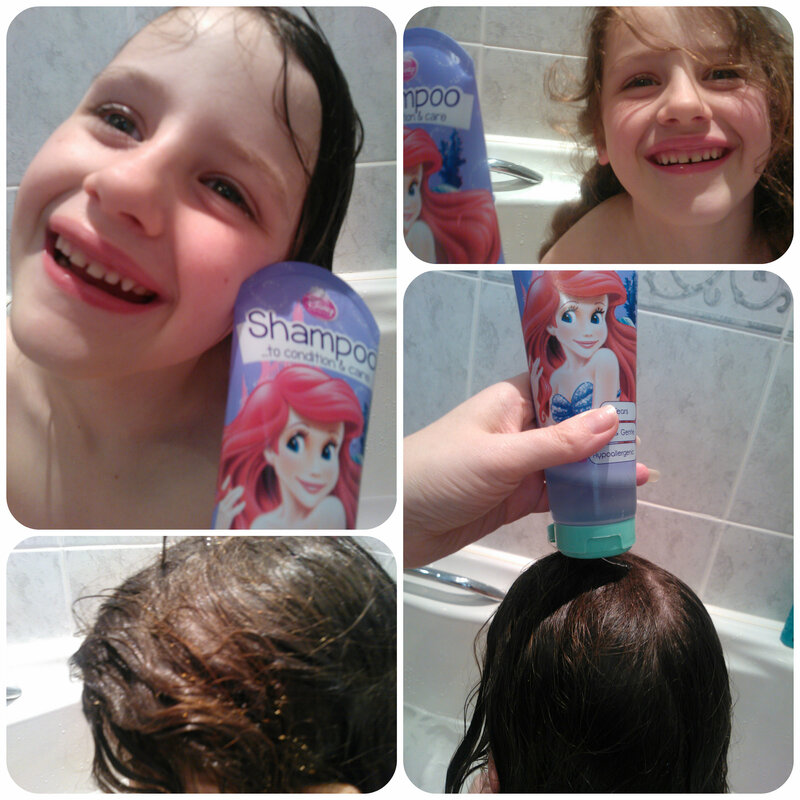 The products immediately appealed to Miss M and although she would rather not wash her hair, she wanted to try these out on the days I insisted that we had to wash it! The shampoo has a fruity fresh fragrance which Miss M immediately picked up on and said “I like that smell” as we started to wash her hair. As with the Ben 10 shampoo, this lathered up easily, leaving the hair feeling clean and fresh. You can tell the shampoo’s have conditioning properties as you could feel the hair was softer and more manageable after shampooing, a good start in getting rid of those tangles. With Miss M’s coarse curly locks the only way we can truly brush it is when wet using a large amount of conditioner and a tangle brush. Although her hair felt softer and the tangles had eased we did have to add a separate conditioner in order to ease the matted tangles out. Most children would have a great result using just the conditioning shampoo, but Miss M’s hair is an extreme exception and one that I’ve had to learn to manage over the last few years. I think it’d be great to see a separate conditioner in the range for children that need it. Once left to towel dry for 10 minutes we sprayed some of the Ariel detangler spray which Miss M loved the fruity fragrance of. It really helped her tangle brush glide through the damp hair and in particular allowed me to separate it ready for plaiting. As recommended on the bottle of Ariel detangler, a great way of keeping tangles at bay is to keep your hair in plaits. This is something we do regularly with Miss M as when her hair is down it ends up a knotted mess by the end of the day and impossible to brush out or style the next day without another wash. Without the Ariel detangler, the hair would have started to frizz which leads to tangles and so I’d highly recommend this to aid combing and styling. It also has a heat defence formula to protect hair should you require it. Being able to use this spray on both wet and dry hair it’s perfect for us to use each morning to redo Miss M’s plaits. The Ariel detangler spray is a daily staple for us and we wouldn’t be without it! 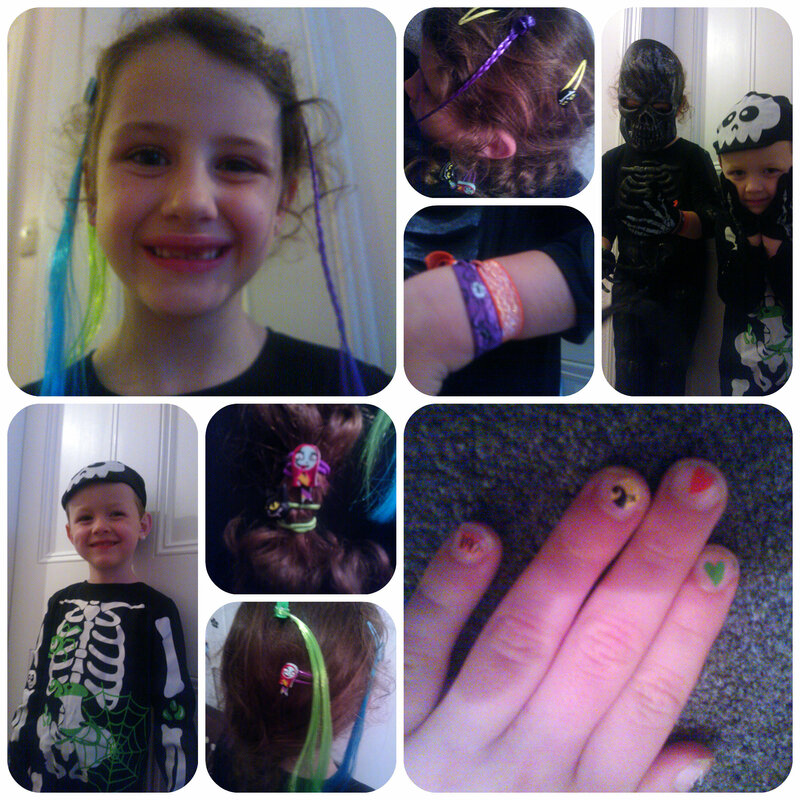 We’ve really enjoyed trying out the H&A hair care products, they are great value, the children love them and they work! The products above as well as other in the range are all RRP £2.00 and available from Tesco and Wilkinson. 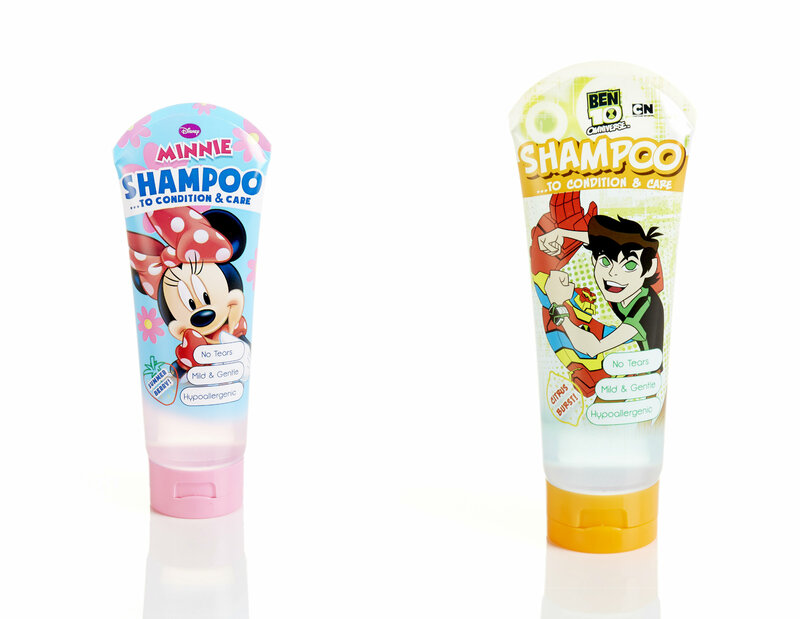 For one lucky reader I have a set of one Minnie Mouse Shampoo and one Ben 10 Shampoo to giveaway – just enter using the rafflecopter form below! Good luck everyone! Nemo has to be my children’s number one fish – they love his brightly coloured body and are always on the lookout for him when we pop down to our local aquarium for the afternoon. 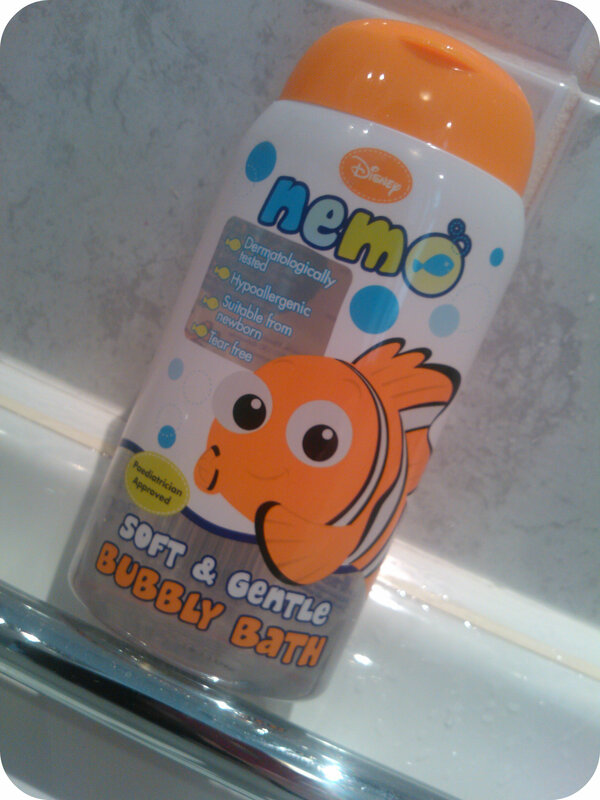 So when a bottle of Nemo Soft & Gentle Bubbly Bath landed through our letterbox, they both squealed in delight saying “Please can we have Nemo in the bath tonight”. Nemo Bubbly Bath is made by H&A, a brand we’ve come to know and love over the last couple of years, with some fabulous gift sets available at Christmas time. 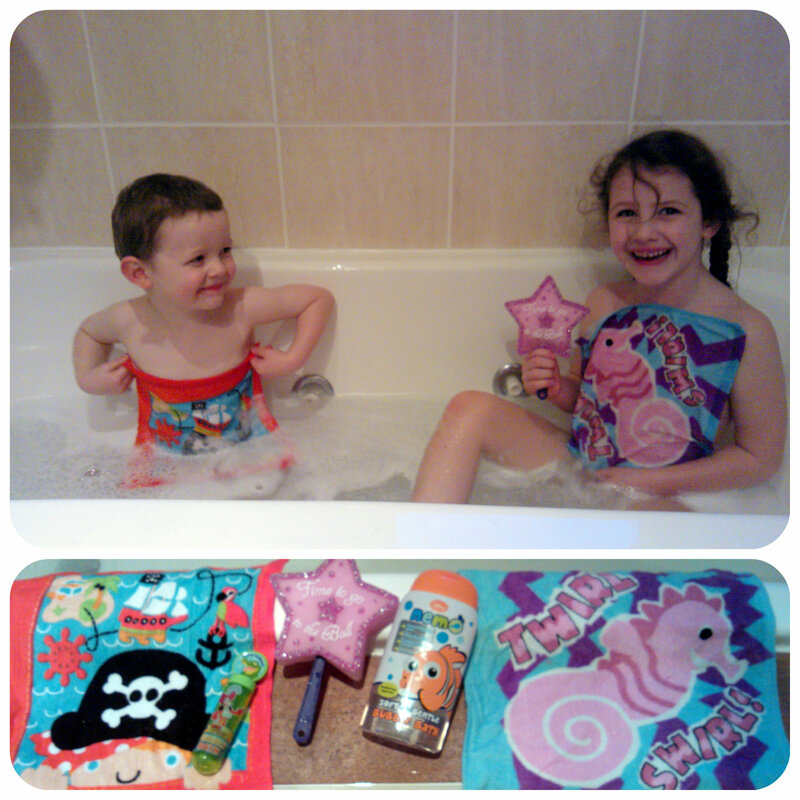 My two had a great selection including Disney Princess and Jake and the Neverland Pirates which kept them occupied over multiple bathtimes, including bath fizzers, bath crayons and blow in the bath bubbles! The Nemo Bubbly Bath itself has been specially formulated for a child’s delicate skin and is suitable for newborns upwards. Being dermatologically tested, hypoallergenic and tear free, there really are no nasties in here to upset your child’s skin. The bright images on the bottle really attract children to want to use it, which for me is a bonus as I know getting two children into the bath each night can be tough, especially when they are tired and grumpy, so there is nothing better than some fun bath products and toys to instantly bring them back to life ready for a fun time in the bath. When bathtime arrived that evening, Miss M and Mister B couldn’t wait to get in and bath with Nemo, and see if his bubbles were really as soft and gentle as the bottle says. The water was flowing for the bath of the night. And fill up the tub with some bubbles to explore. The children’s eyes lit up, they were so delighted. It was bubbles galore, Oh, where to explore? 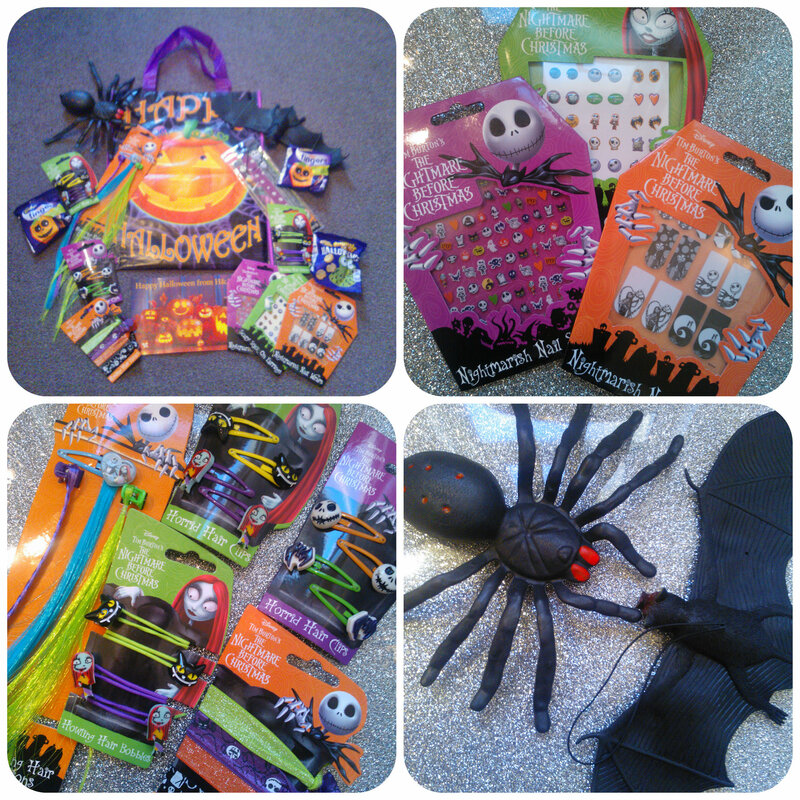 Look shouted Mister B, there’s more and more! Hypoallergenic too and no tears on their face. Their imagination’s flowing, as much as they could. And Mister B shouted out, “Ahoy there, me hearties!”. A snowball he said, then rubbed himself to get clean. So soft and gentle around her face, right down to her toes. Wrapped up in their towels, they waved Nemo night, night. And watched them drift off to get all their zeds. 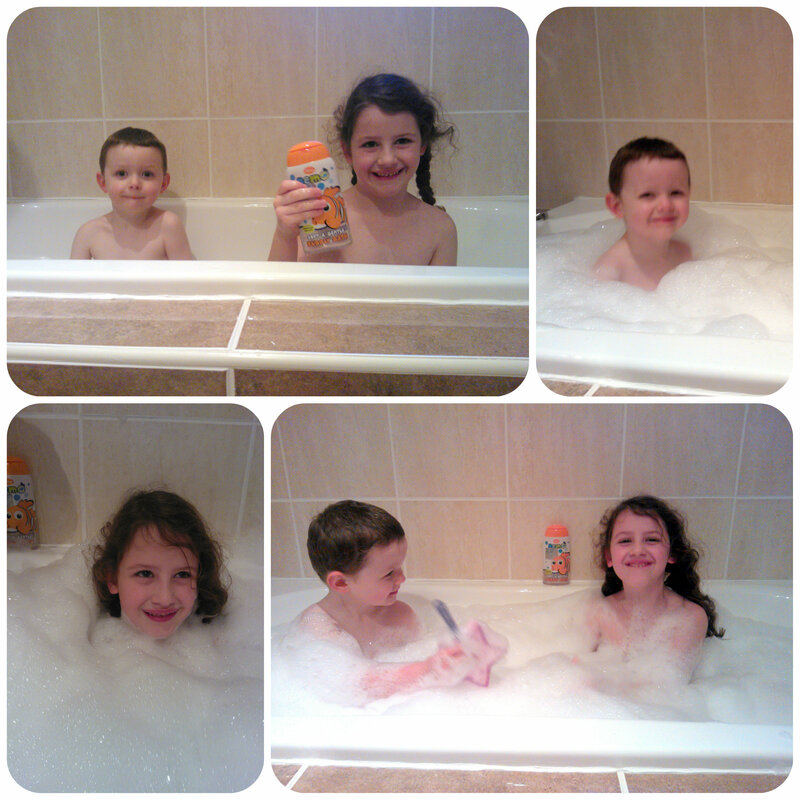 As you can see, H&A‘s Nemo Bubbly Bath has been a total success with 6yr old Miss M and 3yr old Mister B. 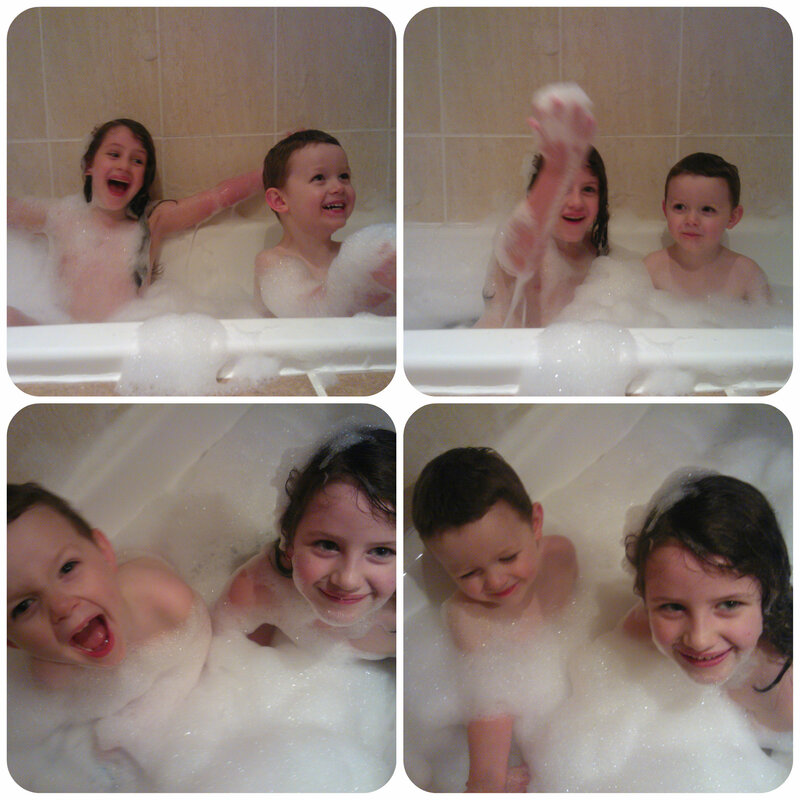 They found the formula perfect on their skin and loved the bubbles. Mummy loved the easy to pour bottle with a simple clip down lid and it’s also excellent value for money. 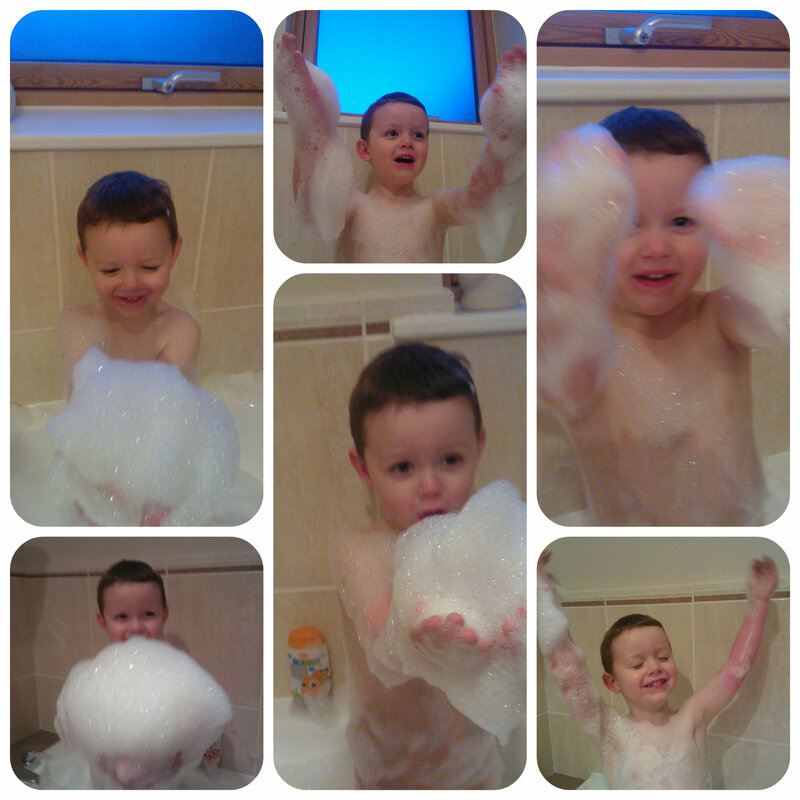 We would definitely recommend Nemo Bubbly Bath to others to try! We even took a peep at the H&A website to see what else was on offer and their eyes lit up as they made a wishlist of all the products they want to try. 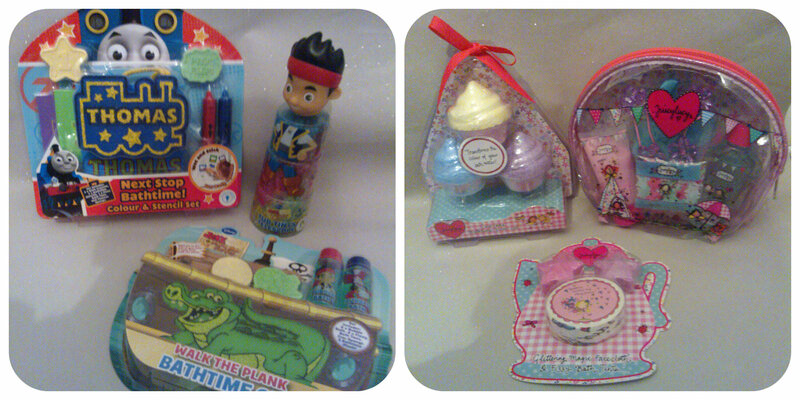 Mister B has his eyes on the Jake and the Never Land Pirate goodies and Miss M spotted the Disney princess haircare. 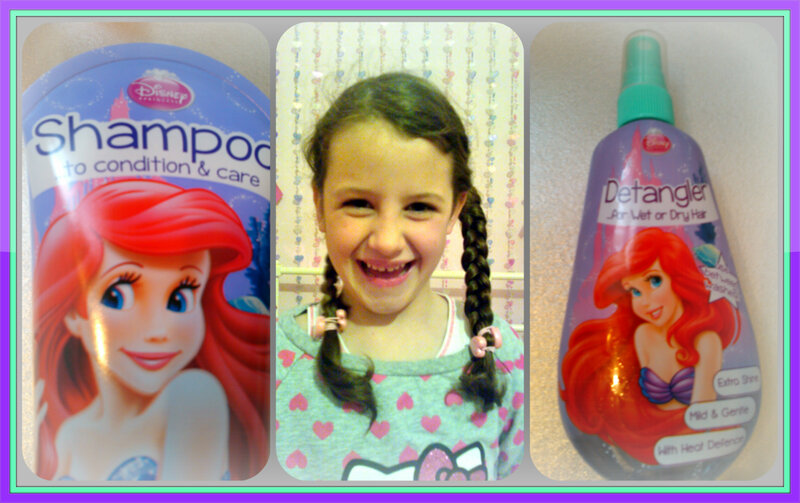 She has curly, unruly hair so she wants me to buy the Ariel detangler for her to try! We think H&A have a really fun, exciting range of toiletry products for children, with a wide range of characters, there’s something for everyone. But the thing that really shines for us, is the different types of fun products, such as the bath fizzers and fun shaped sponges – it really does help entertain little ones in the bath and keep them amused, making bathtime a much more pleasant and enjoyable experience for parents!! 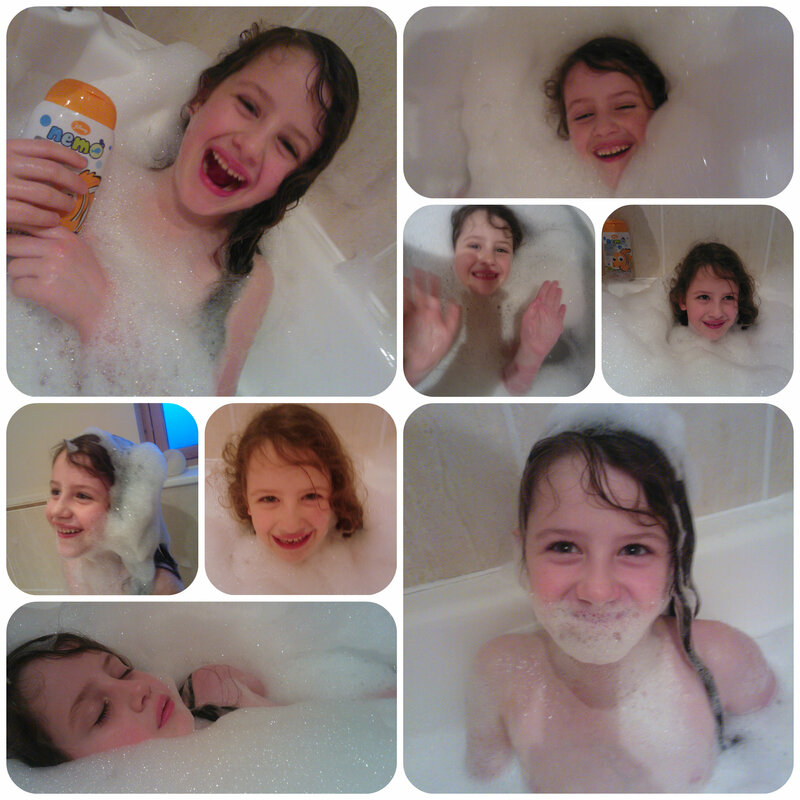 We received the Nemo Bubbly Bath to review and this is our entry into the Tots100 Bathtime Fun Squad ambassador competition with H&A.